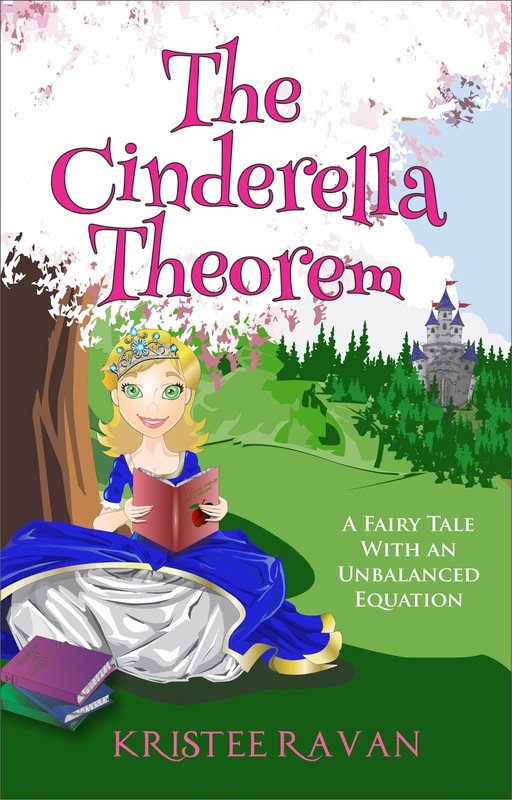 Even though it’s not mathematical, Lily finds herself being pulled into a mystery involving an unhappy Cinderella, a greasy sycophant called Levi, and a slew of vanishing fairy tale characters. Racing against the clock, with a sound mathematical plan, can Lily save her fairy tale friends before they vanish forever? 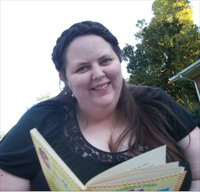 Kristee Ravan lives in Oklahoma with her husband, daughter, and pet fish, Val (short for Valentine). She wanted to be many things as she grew up including a general, an artist, and an architect. But she never bothered to say, "I want to be a writer when I grow up." She was always writing stories and thought of herself as a writer anyway. She sent her first story to a publisher in the sixth grade. (It was rejected - in a nice way.) When she is not making up stories in her head, she enjoys reading, juggling, green smoothies, playing dollhouse with her daughter, and hearing from her fans.